Summers is when we all love to get together and throw parties, be it at the beach, at someone’s house, a picnic, pool party, or a simple potluck. 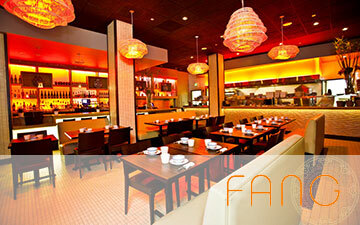 And we are always in search of finding some fun but stress free dish to bring to these events. What can we make that would not be too difficult or time consuming to make but also a crowd pleaser. The last thing you want is a dish you bring to be the one that is untouched or least popular right? I have found that sushi is always something people gravitates towards. It’s light and easy to eat in one to two bites and it can be presented in very pretty way. 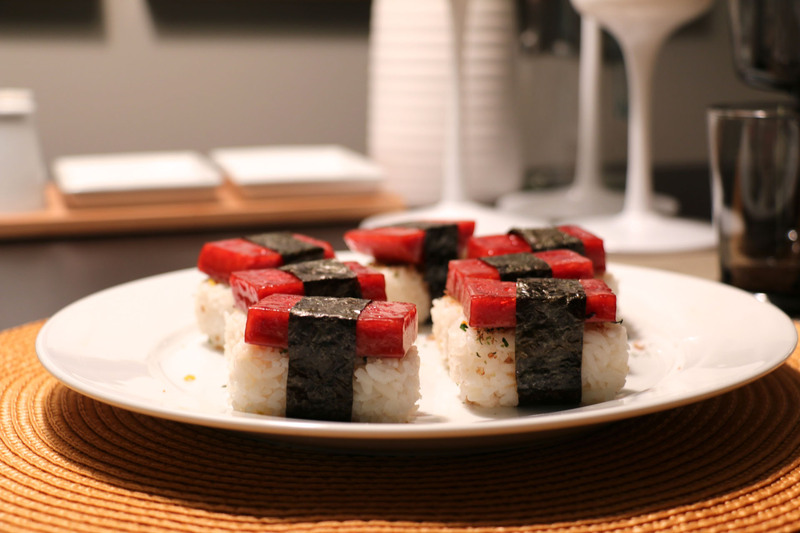 However making nice looking sushi can be hard for novices so I would not suggest venturing into that territory yet until you get some practice or take a class. And handling and serving raw fish can be challenging if you are not careful since it can spoil very easily and is not suggested to be sitting out for very long. 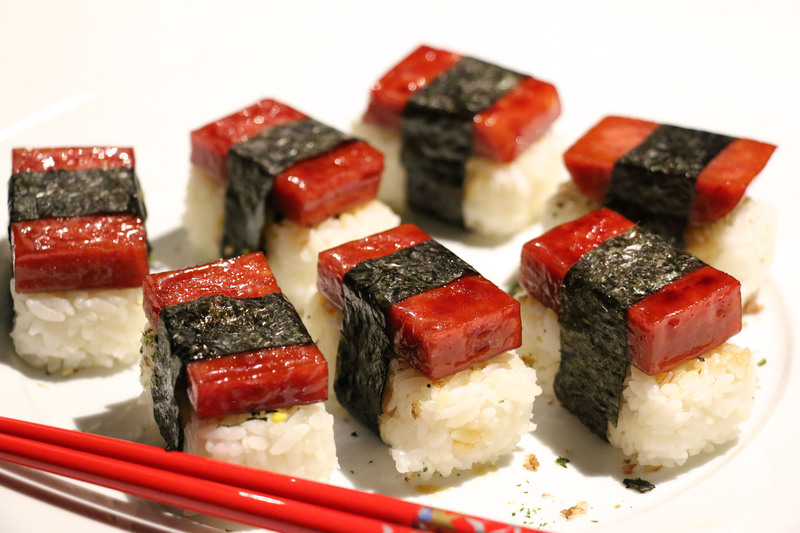 But you know what you can make that is just as impressive is bite sized spam musubi made to look like nigiri. 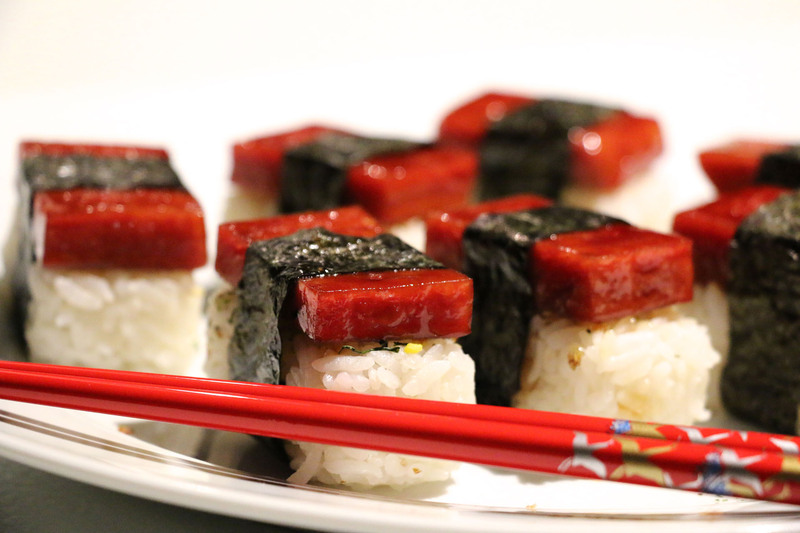 Spam Musubi is a classic Hawaiian dish and favorite in a lot of parties. Usually it’s bigger and needs to be eaten in several bites. So why not make it smaller and make it look like nigiri! They are cute, small, easy to eat, satisfying and easy to make! 9. 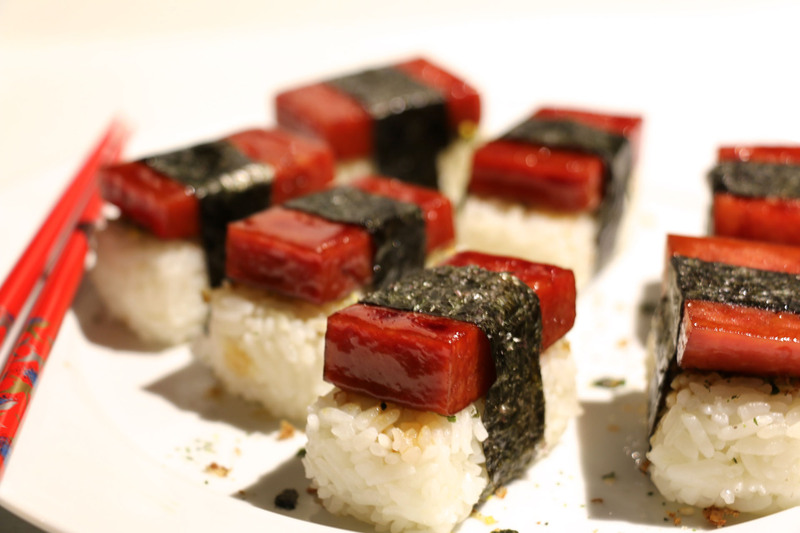 Using scissors, cut the nori sheets into thin strips that you can use to wrap around the nigiri with. 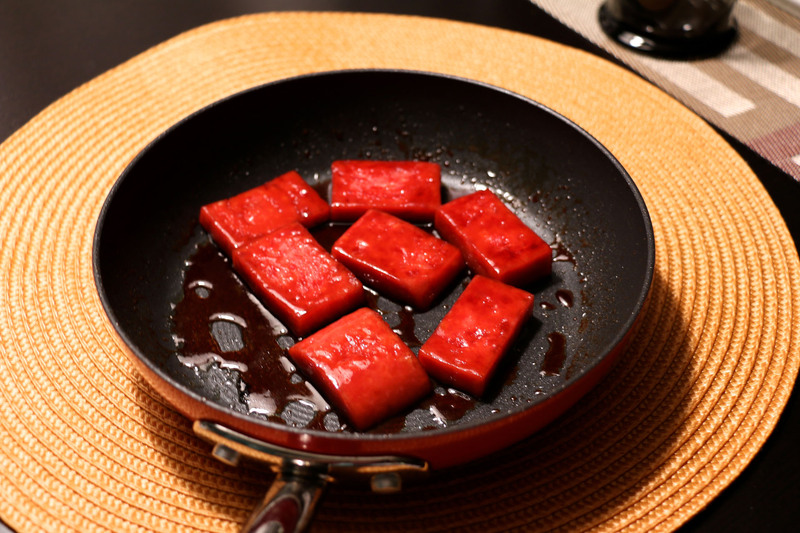 This not only keeps the spam in place but it also adds a nice pretty touch to the dish. Make all of them and serve!!! OR place in a box of tupperware and bring to the party. 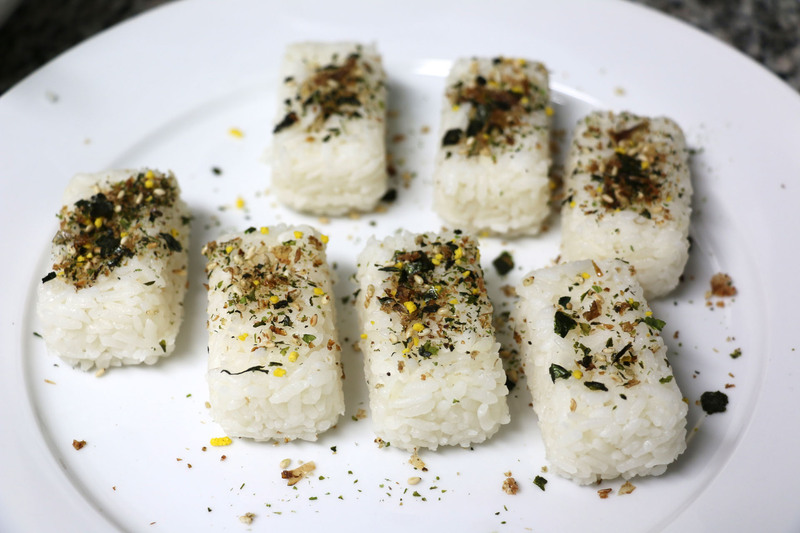 You can even microwave these for 30seconds to 1 min if you want to warm up the nigiri and serve them slightly warm.